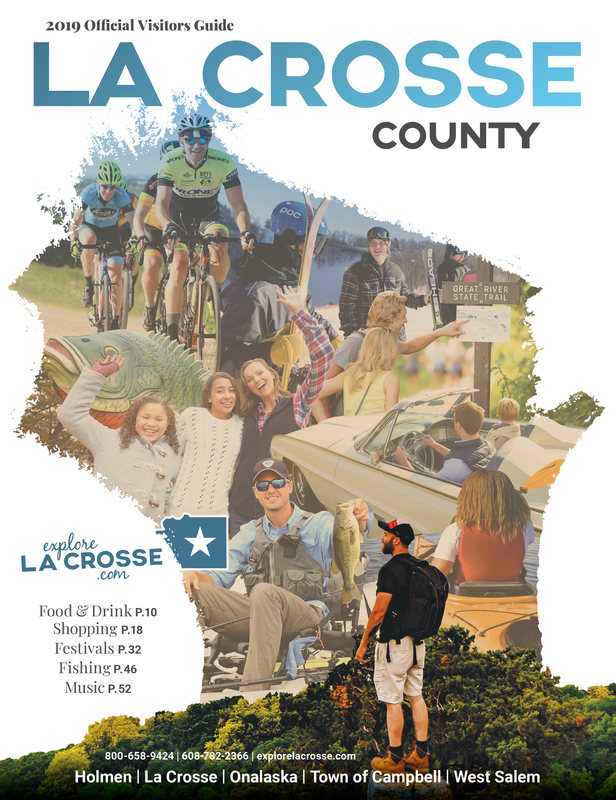 This guide is free of charge and available for download, or you can request a hard copy. Please allow 7-10 days for delivery. 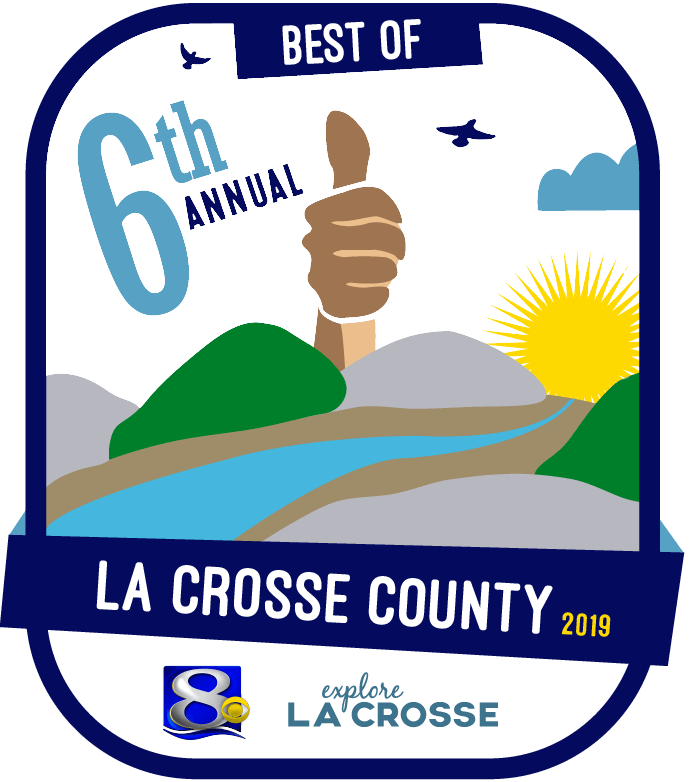 To order multiple copies of the 2019 La Crosse County Visitors Guide or MAP, please call toll free 1-800-658-9424 or email info@explorelacrosse.com with your request.